For the last few years my friend Sophie has been making my birthday cakes and she knew exactly what I liked - chocolate. When I turned 30 she made a giant black forest cake and last year, a fudge cake topped with homegrown flowers. It became a bit of a tradition because while I was living in Wagga Wagga, I made a few of her birthday cakes too - a hummingbird cake for her thirtieth and a fairy bread cake the year earlier. But now that we're separated by a few hundred kilometres contingency plans have to be made. Which brings me back to the first ever cake Tony made from scratch for one of my first birthdays in Wagga Wagga - Nigella's chocolate guinness cake. It's an excellent chocolate cake - it's dense without being too rich, and chocolatey without being too sweet. I made it for the first time for the office bake off for the boozy theme and it's pretty quick to make. 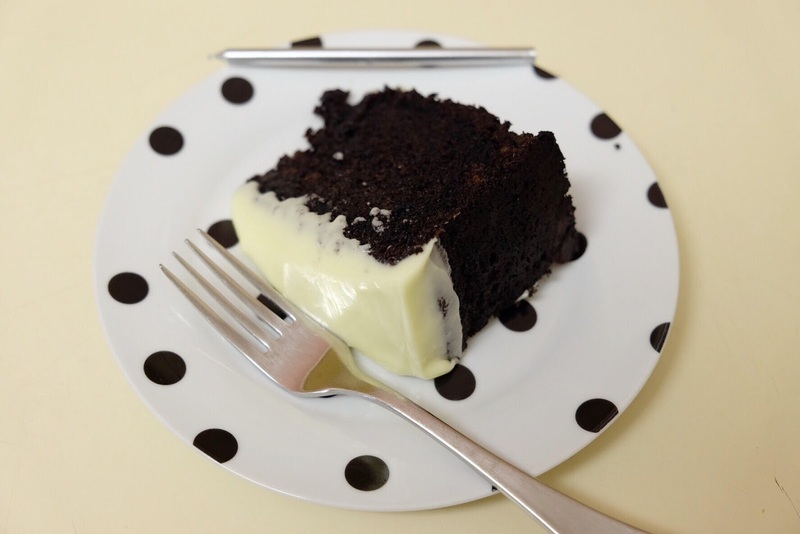 It's a melt and mix cake, which is great for winter because butter doesn't really soften easily. 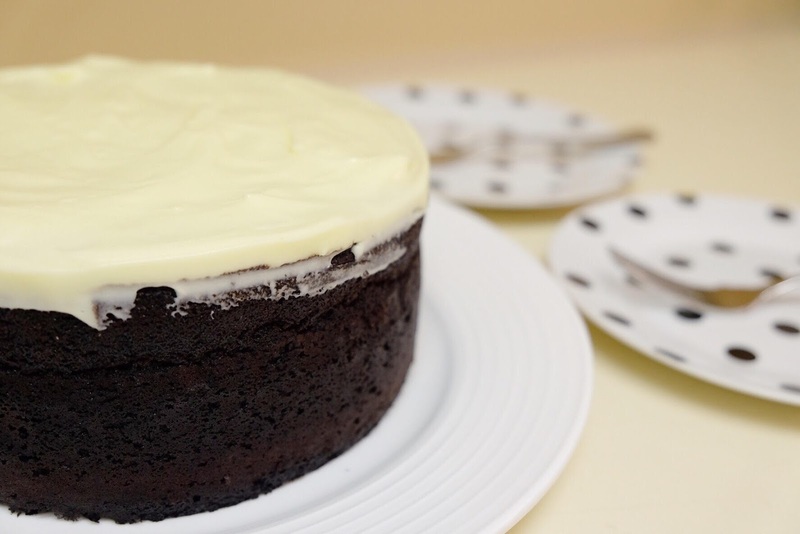 One slightly unusual aspect of this cake is its cream cheese frosting but it really works. I've only just realised is meant to make the cake look like a glass of guinness! So this year, there's a chance I'll be having this cake or something I've been wanting for years - a mini croquembouche :) I'll keep you posted. P.S Here are two other favourite chocolate cakes - Smitten Kitchen's 'I-want-chocolate-cake' cake is unfussy and classic while Ruth Reichl's giant chocolate cake can feed a crowd with leftovers.